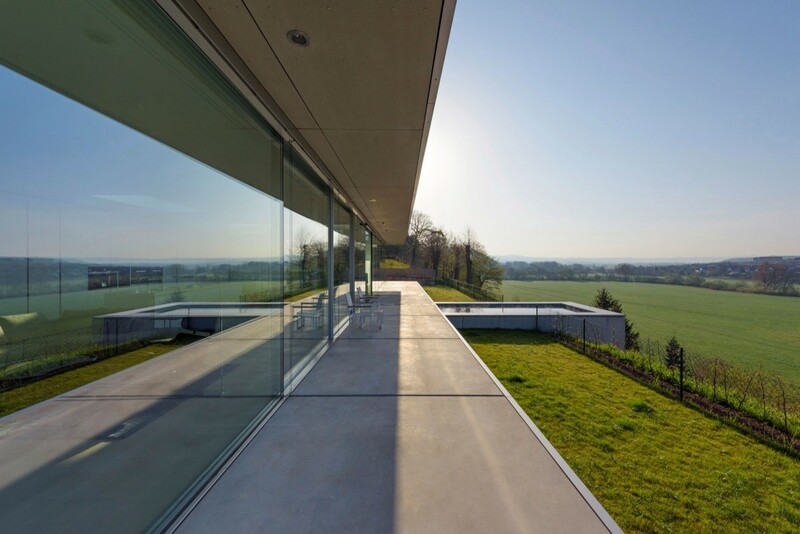 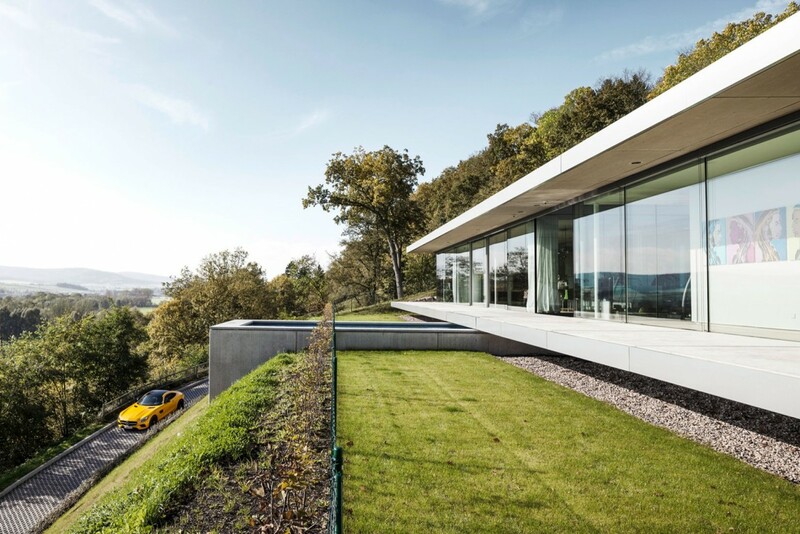 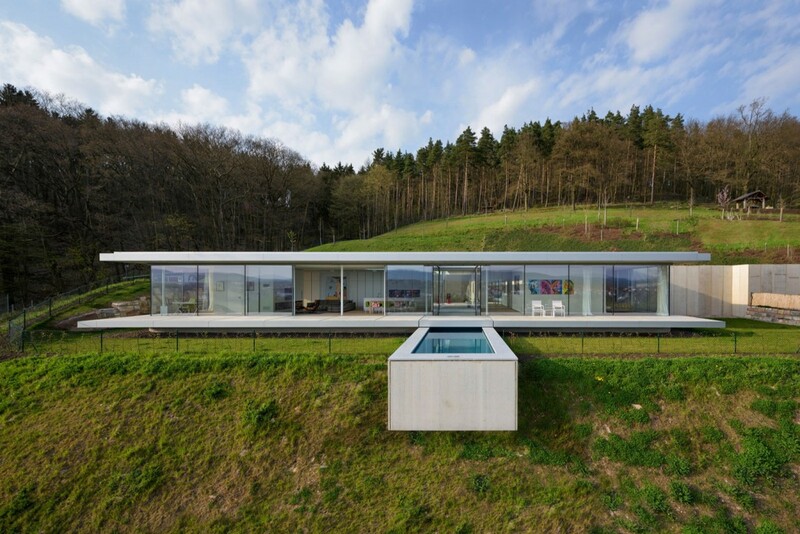 loveisspeed.......: Villa K is a home designed by the Dutch studio Paul de Ruiter Architects. 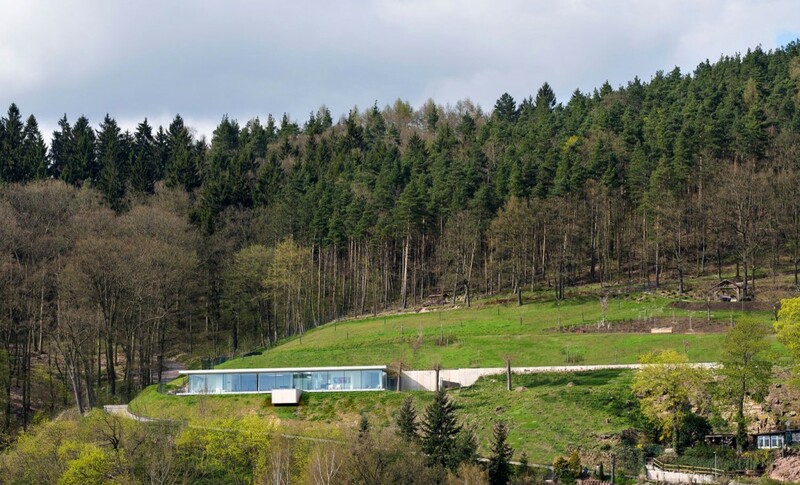 Completed in 2014, it is located in Thuringia, Germany. 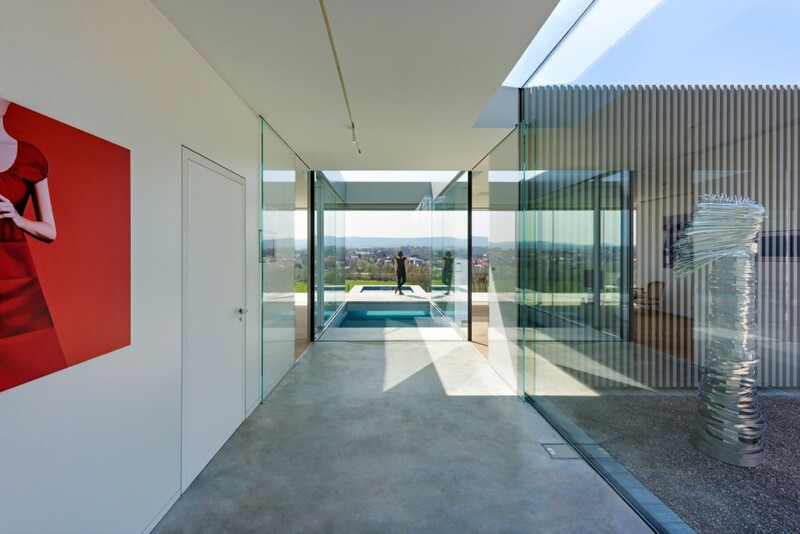 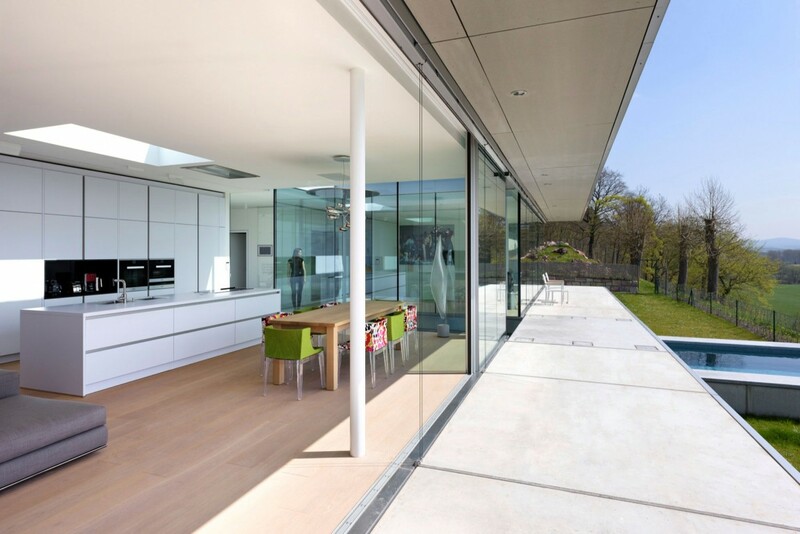 Villa K is a home designed by the Dutch studio Paul de Ruiter Architects. 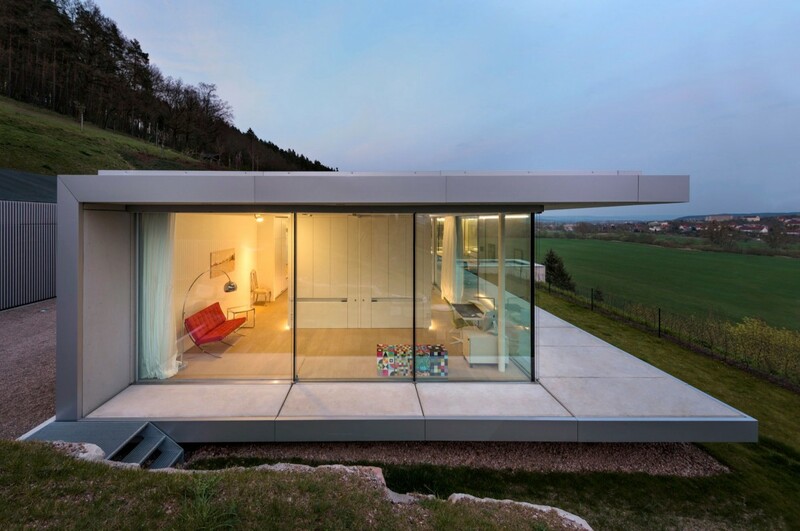 Completed in 2014, it is located in Thuringia, Germany.